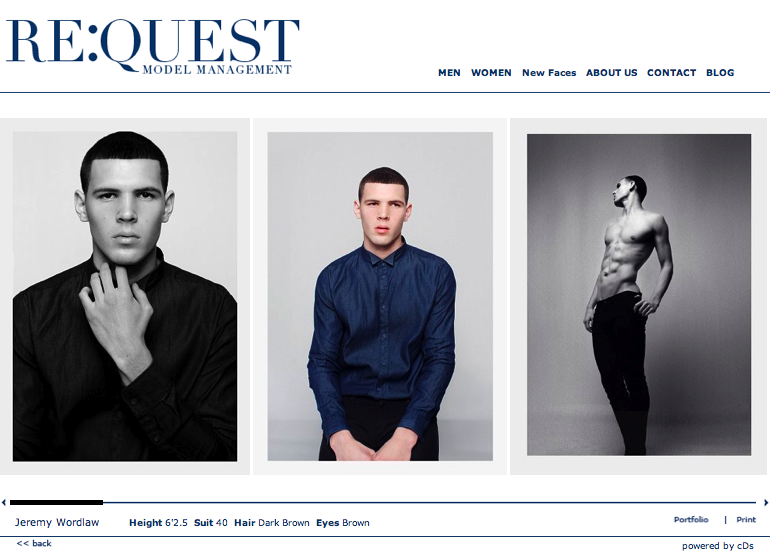 Jeremy signs with Request Model Management in NYC! 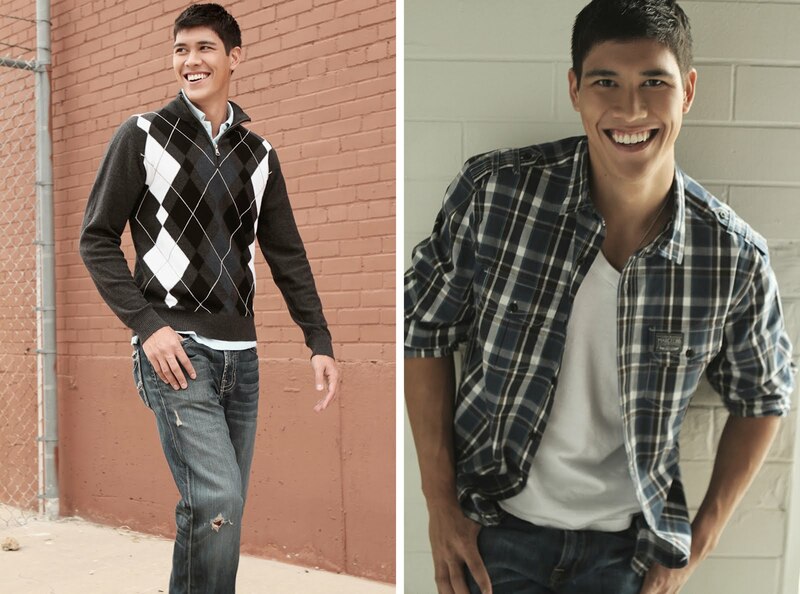 Check him out at requestmodels.com!! Shout out to "We Are 1976"
We love this quirky shop on Henderson--it's full of the sort of gifts Wallflowers would love to give and receive. Lukas signs with Ford Miami!